Quad Fighter Replacement Propellers | QFO Labs, Inc.
Propellers get damaged, broken and bent. Replace those damaged propellers with new propellers. Each package includes four propellers; 2 – “X” and 2 – “O” propellers. 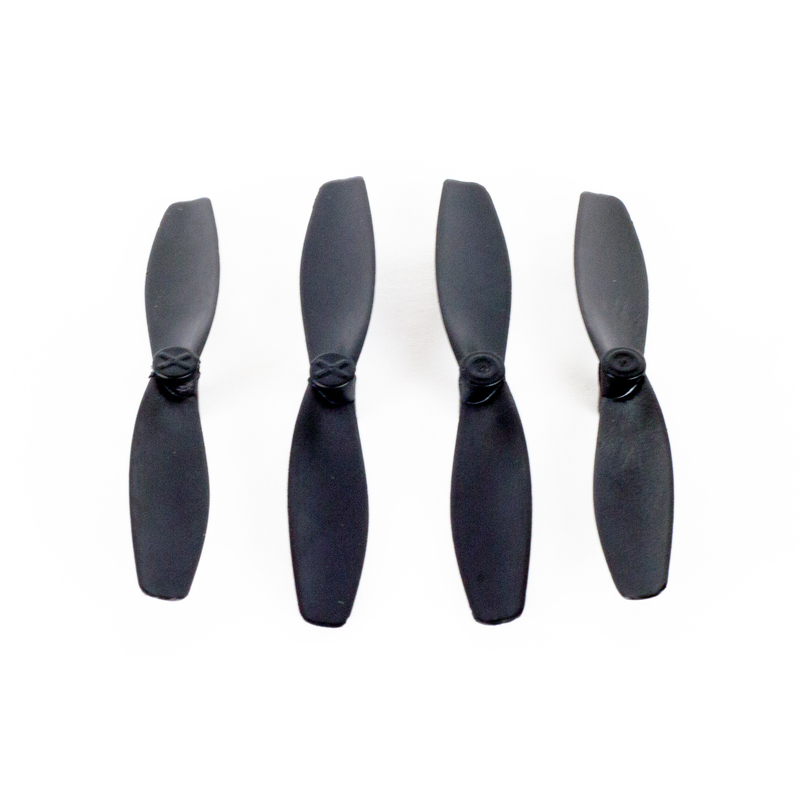 Genuine Quad Fighter propellers are designed to provide optimum performance in the pusher configuration. We use the latest in 3D modeling and numerical simulation programs to create a propeller that works perfectly with the Quad Fighter. Propellers get damaged or worn. If your propellers are damaged or become loose on the shaft of the motor you may notice that your Quad Fighter doesn’t fly quite right. 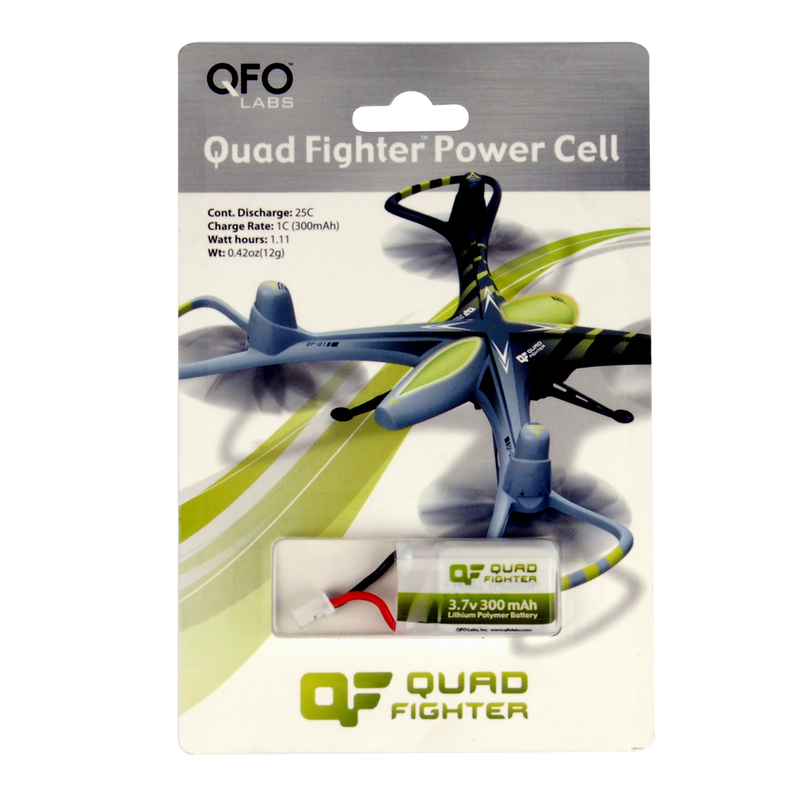 Replace your propellers with genuine Quad Fighter replacement propellers from QFO Labs. The propellers on your Quad Fighter are not all the same. 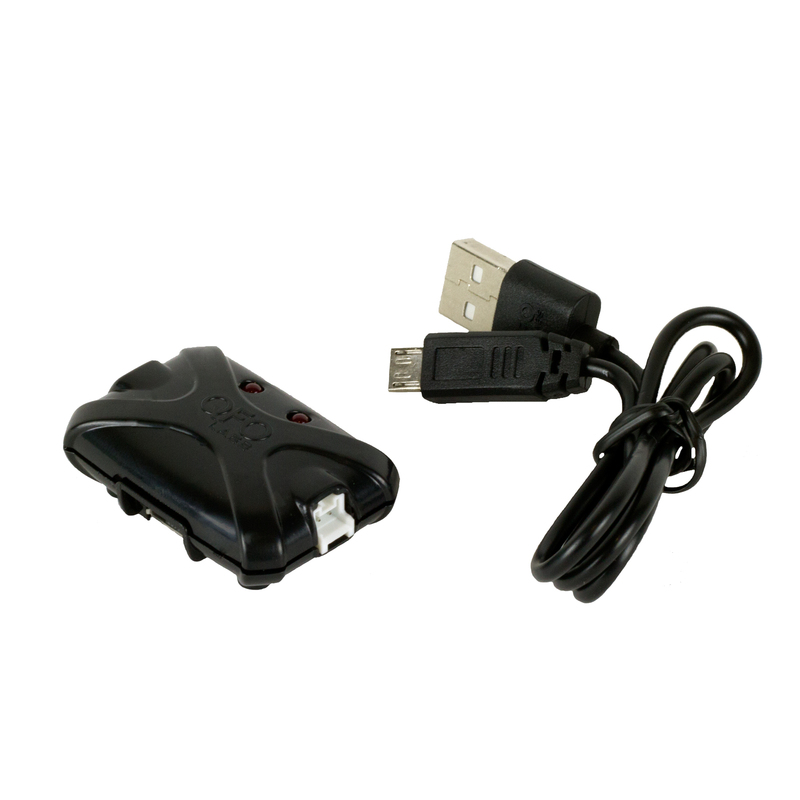 They are designed to rotate either clockwise or counter clockwise. Each package includes 4 replacement propellers for the Quad Fighter, 2 – “X” and 2 – “O”. Replacement is easy, using your fingers simply pull off the old propeller and push on a new one. Match the “O” or the “X” on the propeller with the same marking on the bottom of the Quad Fighter arm. Be careful removing and installing propellers to avoid bending the motor shaft.